Welcome to the Fish Market, where local fishermen bring you the catch of the day, every day! We have some of the freshest fish you’ll find on the island, and we hope you’ll join us for lunch and dinner to taste for yourself! DINE IN / TAKE OUT or ONLINE ORDER. We have Sandwiches, Chowder, Lobster, Crab, Tacos, Burritos, Poke, Burgers. and more. 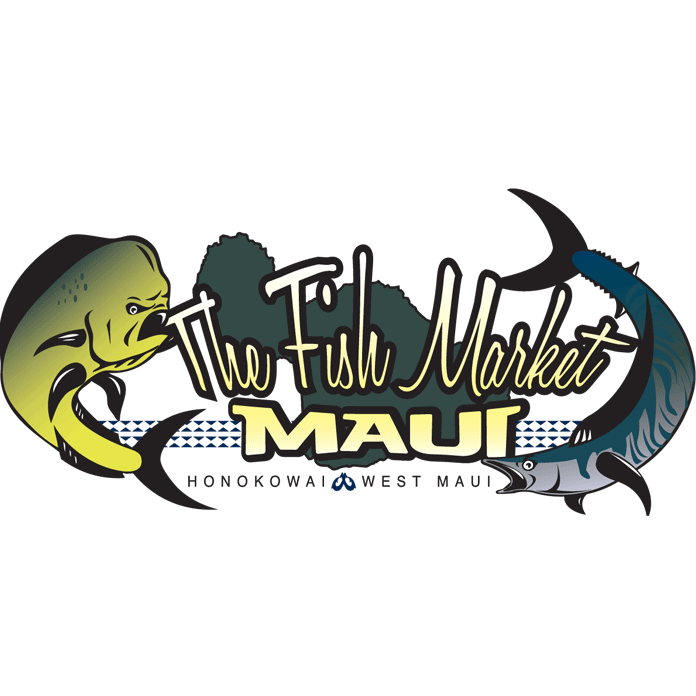 FRESH CUT Ahi, Mahi Mahi, Opakapaka, Ono, Cocktail Platters and more!